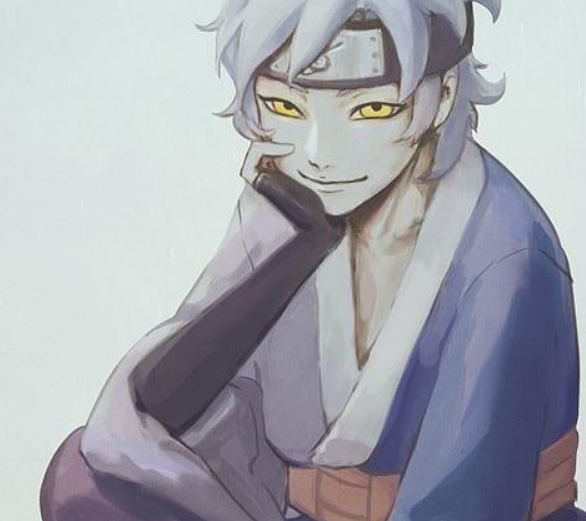 Boruto: Naruto Generation may have filler episode in Anime which seems there is bigger arc purposal in the future exploring the fan favorite new addition Mitsuki. The new information about Mitsuki episode and arc show where it seems that he and other members Team 7 is visiting ryuchi Cave along with dealing with brand Enemy. The weekly Shonen Jump broadcast detail for upcoming episode of the series that fan could see learn more about Mitusuki's Sage Power mode or Snake summoning as the team 7 inspect a new Ryuchi Cave. After major incident occur in konoha that attackers bear some sort of ties to Mituski where Team 7 scout Ryuchi Cave. The biggest display comes in form of the news foes for the arc that seems "mystical" according to jump promo,Mitisuki seems to tie with the strangest thing to their names which all references to Stone Work. The Four new enemy named Kokuyou, Sekiei, Kirara & Kakou loose all translation of stone handwork as far its is the home of Orhichimaru & Kabuto to learn the Sage Mode snake power with Mitsuki having the trouble with his Sage mode Power after the attack from Urashki where this arc is to be great time to explore with the anime to choose.